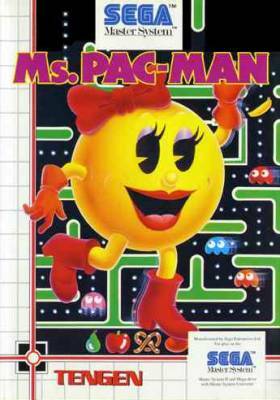 Ms. Pac-Man's here and totally liberated! 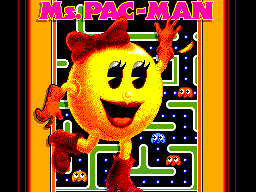 Play by yourself or with 2 players, your friend as the original Pac-Man, and run round 36 unique, mind boggling mazes at easy, normal, hard or crazy speeds. 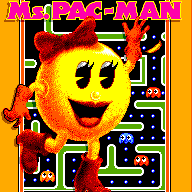 Use the Pac Booster button to shake those pesky ghosts.